Chinese smartphone manufacturer OnePlus is gearing up to launch its brand new flagship smartphone, the OnePlus 6T sometime in October. 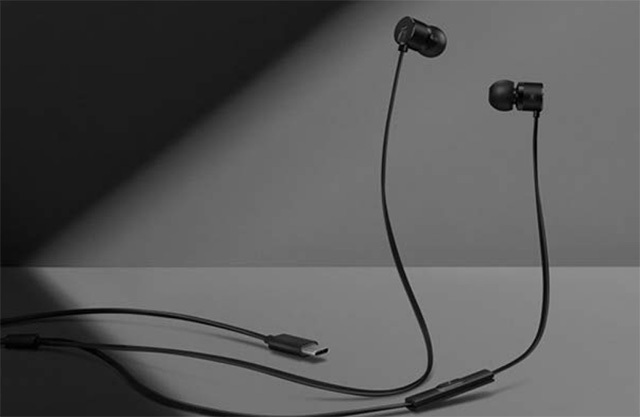 In the last few weeks we’ve seen plenty of leaks about the device, and OnePlus has confirmed the presence of an in-display fingerprint scanner, and the absence of a headphone jack (that still hurts), and now the OnePlus 6T page has gone live on Amazon India. The page doesn’t show off much, other than the fact that the phone is “coming soon” along with a banner showing the new OnePlus Type-C Bullets earphones that will be bundled with the OnePlus 6T. 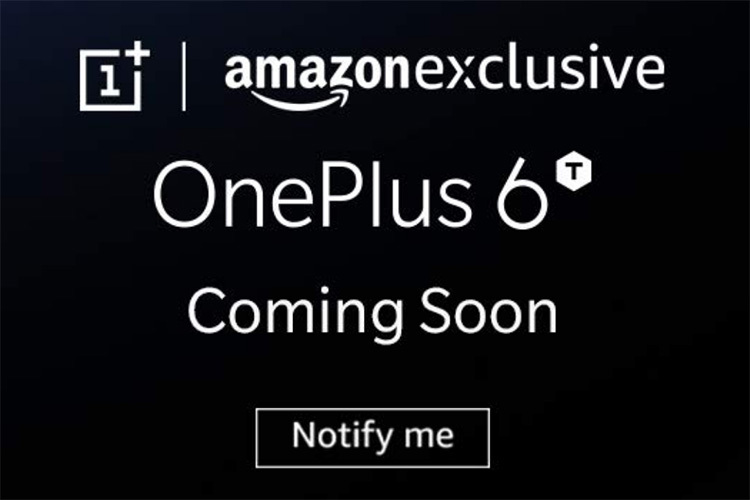 It does, however, confirm that the OnePlus 6T will be an Amazon Exclusive when it launches in the country. While we still don’t have an official launch date for the phone, rumors suggest that the company will launch the OnePlus 6T sometime in mid-October, and judging by the screenshot the company had shared with CNET earlier this month confirming the under display fingerprint scanner, it looks like that date will be October 17. That’s pure speculation though, so take it with a pinch of salt. What we do know about the phone is that it’ll come with a teardrop notch design, probably triple rear cameras, an under display fingerprint scanner, no headphone jack, and pretty much the same internals as the OnePlus 6. However, finer details regarding the OnePlus 6T are scarce as of now, so whatever rumors you may come across, take them with a pinch of salt if you will.